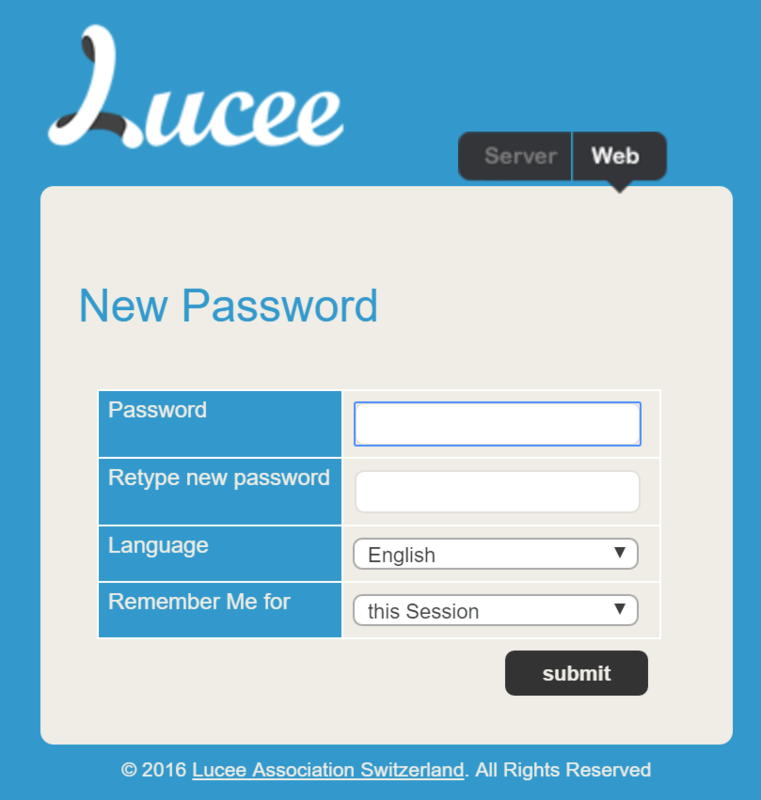 It is possible to reset both the Lucee Server Admin password (/lucee/admin/server.cfm) and each web context password (/lucee/admin/web.cfm). 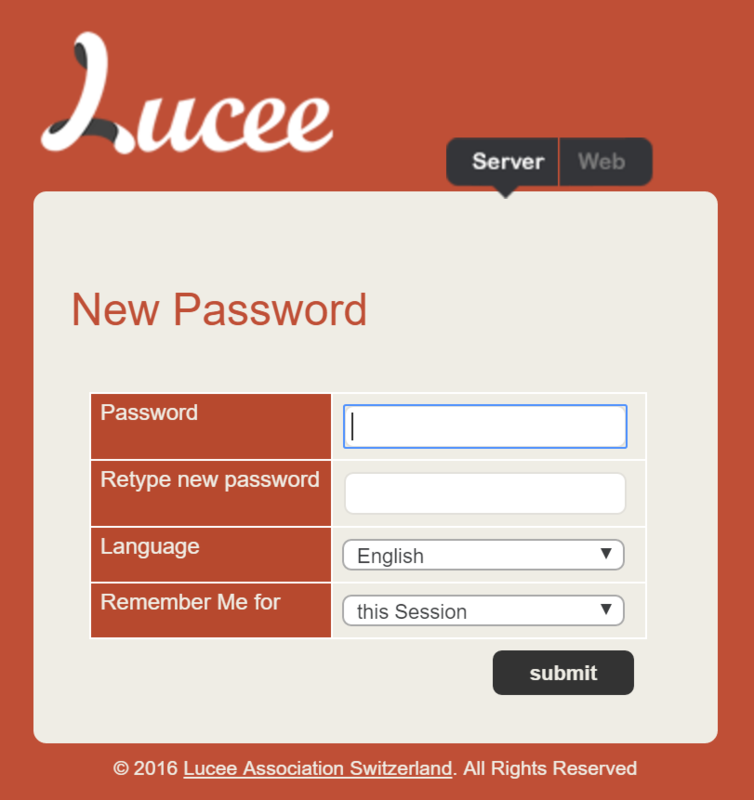 In order to reset a lost server admin password, you&apos;ll need root access to the machine with the Lucee installation. 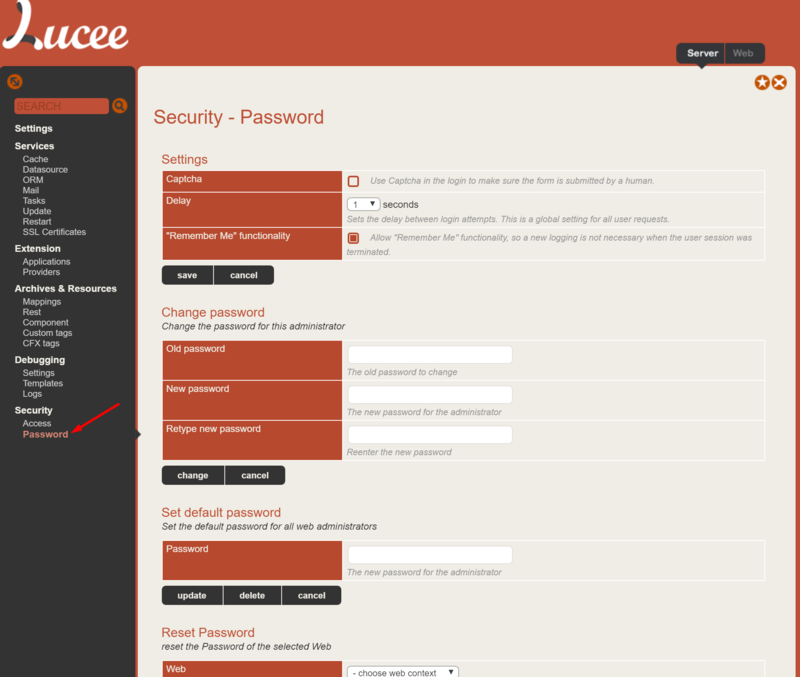 Set Default Password: This will set the default password that all web administrators start with. This is important to set if auto deploying domain names to your system, as without it, passwords can be set by any user that goes to the admin. Reset Password: Select the webcontext to change and then the next time the web context admin is accessed, it will prompt for a new password.